With the holidays quickly approaching us, it’s time to start thinking about achieving that flawless holiday skin. 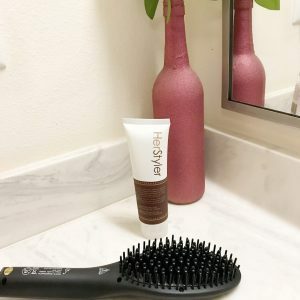 There are so many ways to do this but I am sharing my most important 5 steps to my routine that guarantees I will have an amazing looking skin for the holidays. When it comes to making sure my skin is looking good for the holidays because you know the family is always taking pictures. 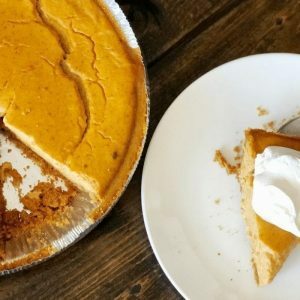 This my top 5 steps to making sure my makeup and skin game is looking strong, healthy and flawless this holiday season. I’ve mentioned this before, but washing your face with a good cleanser that is going to deep clean your pores, remove any dirt and leftover makeup that may have stayed behind from the night before will ensure that your skin doesn’t have any breakouts and is looking good for the holidays. I love using a good hydrating facial moisturizer that’s good not only for daily wear but also good to apply before makeup. 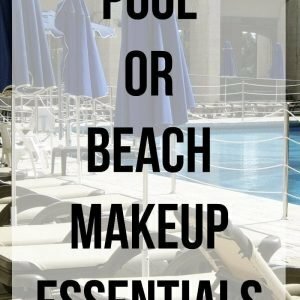 Always use a moisturizer that’s good to use underneath your makeup. 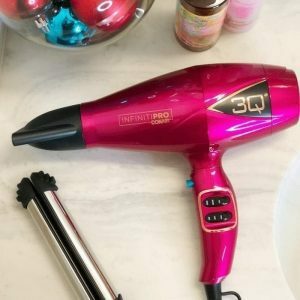 This will help with the makeup lasting longer. 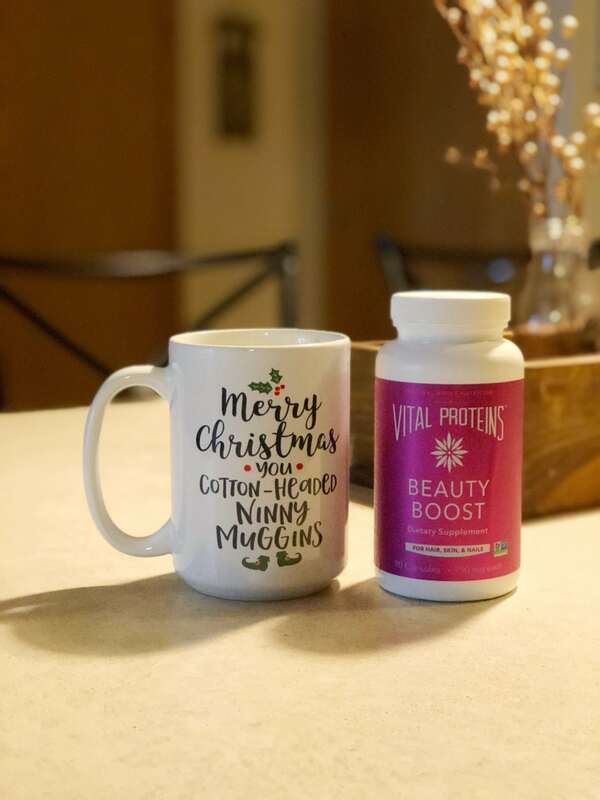 I’ve talked about Vital Proteins Collagen Beauty and if you’re not a fan of adding any sort of powders to your drinks, there is another option. 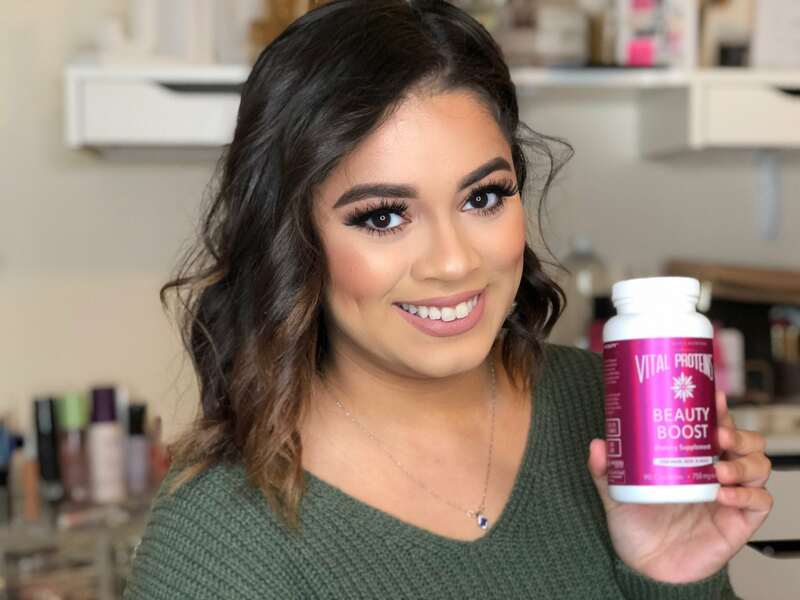 It’s called Vital Proteins Beauty Boost capsules. 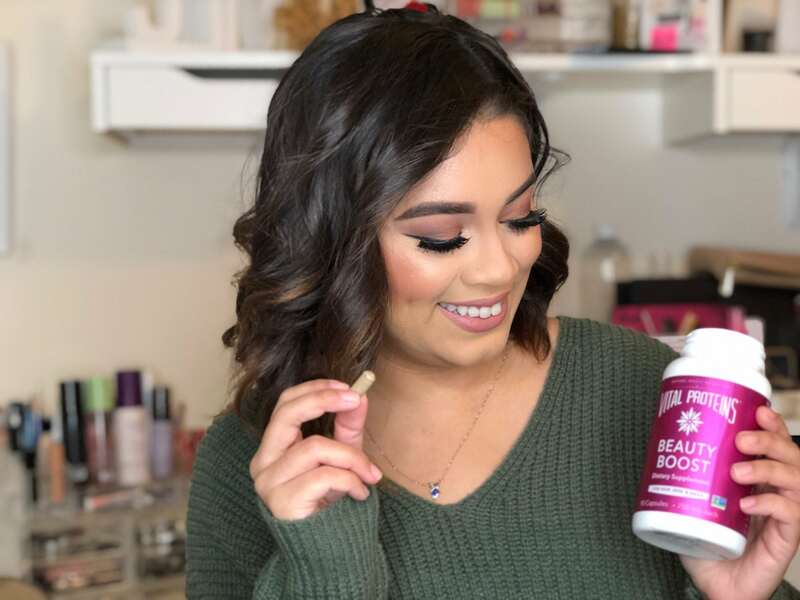 The Vital Proteins Beauty Boost is rich in biotin and vitamin C. The supplements helps the body produce collagen which helps with healthy hair, skin, nails, digestion, bone and joint health. Not only will you look great on the outside but you’ll also be feeding your body with a good source of vitamins to help you inside as well. What I like to do after I wash my face and apply my moisturizer which is normally right after I have drunk my coffee, I like to take my Vital Proteins Beauty Boost supplements. Step 4: PRIMER! PRIMER! PRIMER! I don’t know how many times I’ve heard a girl tell me they don’t use a primer before applying their foundation and it literally makes me cringe. By not using a good primer, your makeup will not stay put or last long. If you don’t like the feeling of applying liquid or cream primers, you can always use setting sprays before your foundation. I’m always shocked to see some girls not use setting powders after applying their foundations, concealers and cream contour. Like how do you expect your makeup to last or stay put? LADIES APPLY SETTING POWDER! Hope you found these beauty tips helpful. 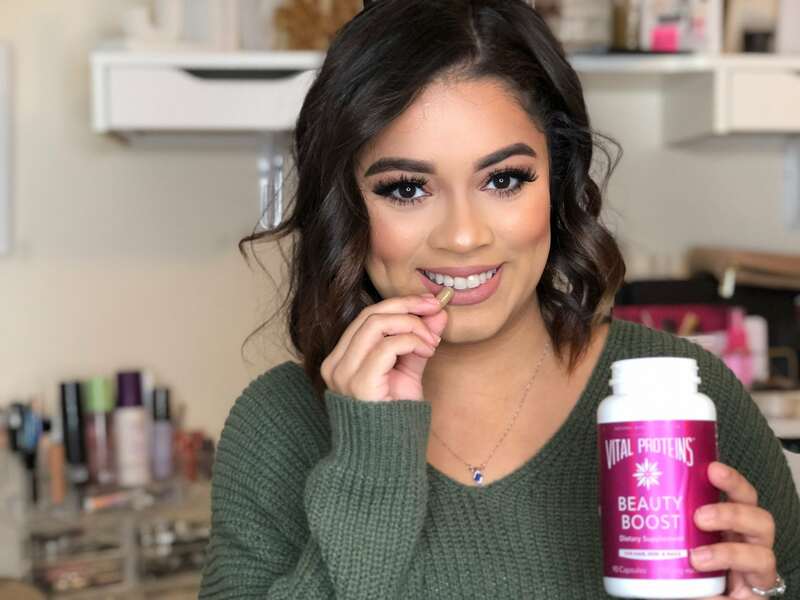 I have been loving how my Vital Proteins Beauty Boost has been helping my nails a lot lately. I have always had brittle nails and lately my nails have been feeling strong. I have noticed that my skin hasn’t had any issues thanks to the beauty boost supplements.